Musk, a South African but drawn towards the free country America, perhaps saw inspiration in Benjamin Franklin – An American Life. Franklin was a scientist, statesman, and an entrepreneur. The book is written by the CEO of the Aspen Institute, Walter Isaacson. 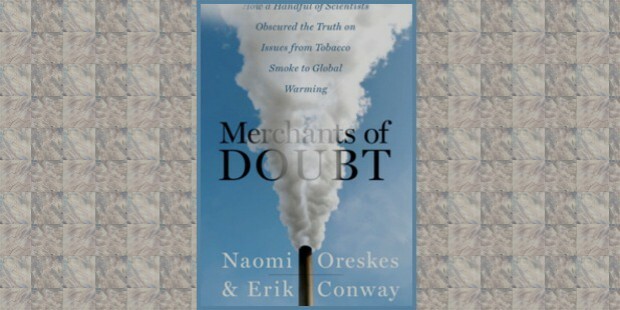 Subtitled- 'how a handful of scientists obscured the truth on issues from tobacco smoke to global warming' and written by Naomi Oreskes and Erik M. Conway, this book made Musk’s belief in science being more transparent and not to be left to the corporates. 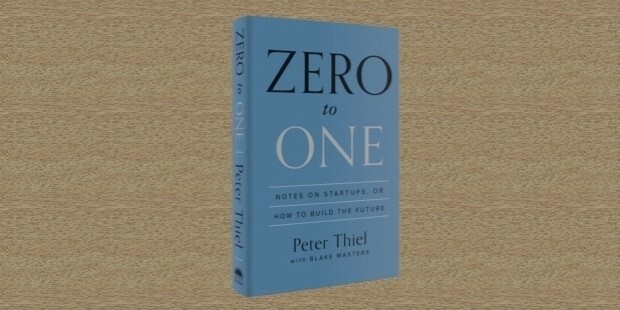 Authored by Peter Thiel, the book is about notes on Startups, or how to build for the future. 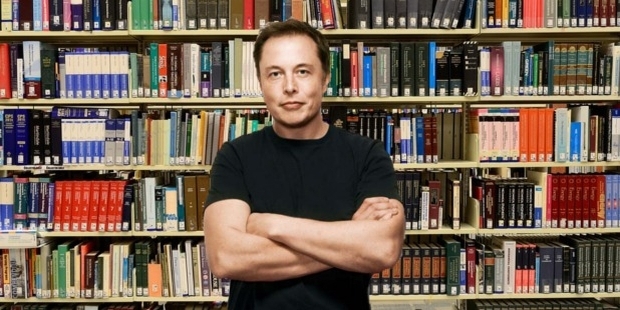 Musk has himself built so many startups and taken them to success that there’s no surprise as to why he recommends this particular book. 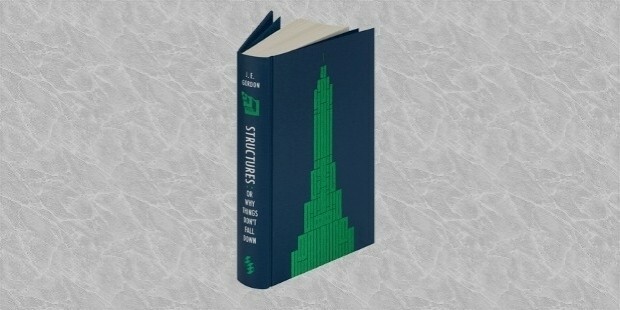 Subtitle: Or Why Things Don’t Fall Down, Author: J. E. Gordon. The book explains the fundamental behavior of physical elements. Musk is a physicist himself, but he might also see the structures- why things don’t fall down as a metaphor for various other things in life, like businesses or startups. 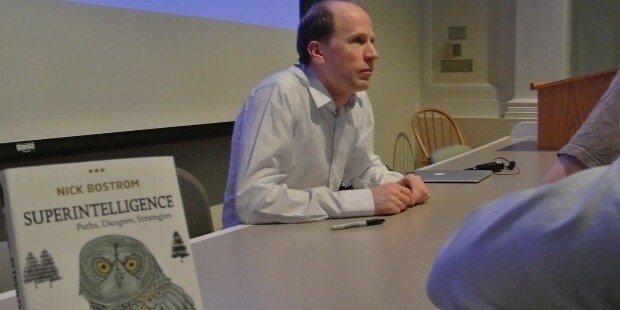 This book by Nick Bostrom explains the dangers of artificial intelligence. Musk’s own fears have been based upon this book and of his other readings. He recommends people to read and know about the fears of artificial intelligence- and why it should be used with care. 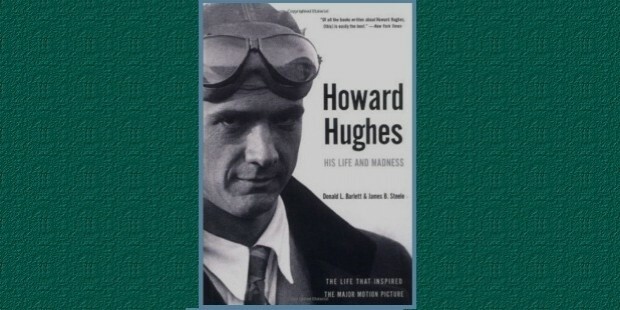 Written by Donald L. Barlett and James B. Steele, this book talks about one of the most talented, yet greatest failures of all time. He is remembered for his greatest failure instead of his life, inventions, and businesses. 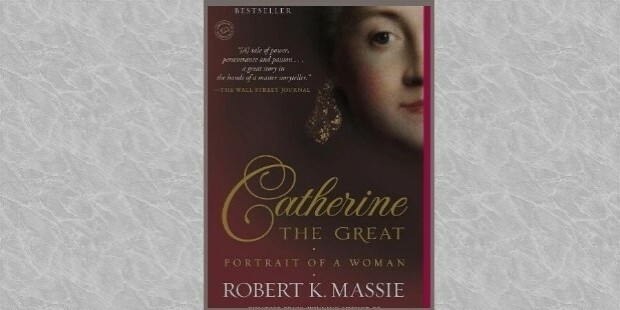 Written by Robert K. Massie, this book is about a successful woman and her prowess and skills, and her success. Musk himself is surrounded by many successful and hardworking women, including his sister, his first and second wives. He sees beauty in women via her success. 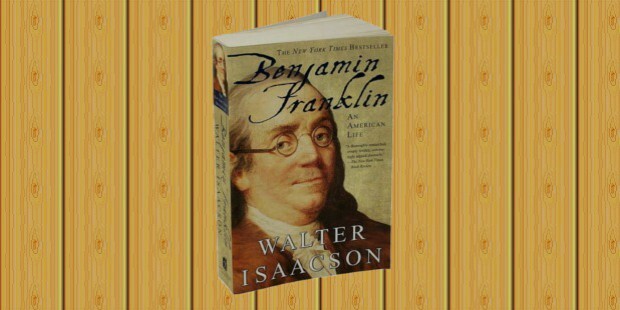 The book by Walter Isaacson- who also wrote Banjamin Franklin, is about one of the most famous and influential scientists ever. 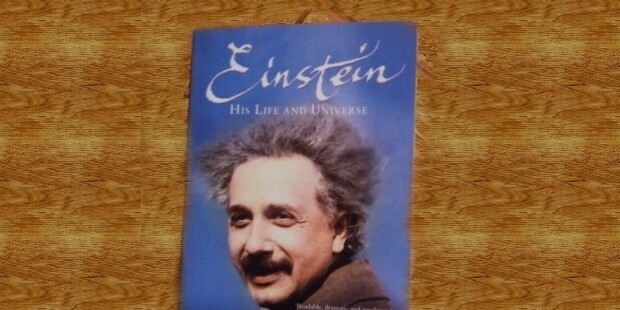 Einstein is known not only for his genius, but also what he overcame to become a scientist. He is a success story in himself, and perhaps that is why Musk wants everyone to read about him. More so because Musk himself has a science background. 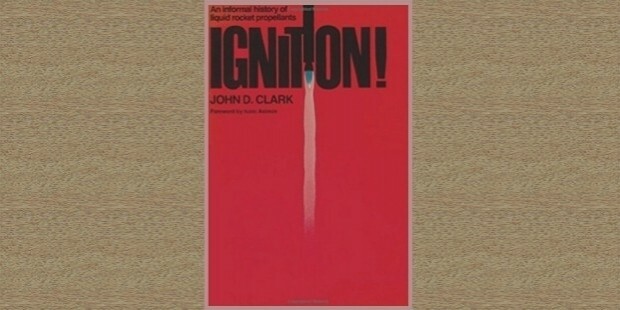 Authored by John D. Clark, this book talks about liquid rocket propellants, and there’s no surprise in why the founder of SpaceX will be interested in this book. At SpaceX, the Mars Mission, the dream is to build a colony on Mars. This is one of the dream projects of Elon Musk.